It all began in the Fall of 2005 at the University of Wisconsin-Parkside. A group of women came together in search of a sisterhood like no other. These women wanted a sisterhood that would strive for success in education and unify women from diverse cultures. 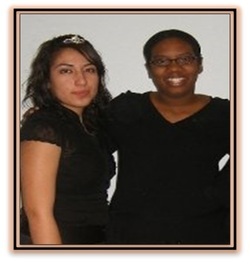 An organization that would bring women together as a multicultural Family. 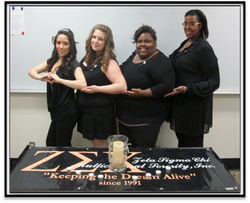 After a long and hard search, they came across Zeta Sigma Chi Multicultural Sorority, Inc. 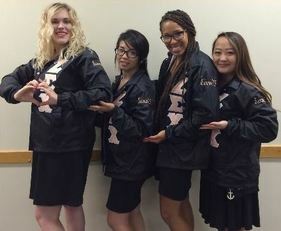 The principles of Education, Success, Culture, and Sisterhood inspired this group of women. 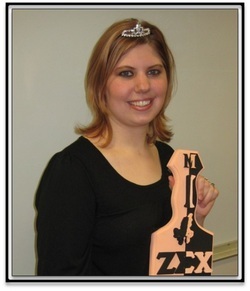 Believing in the purpose of Zeta Sigma Chi, they longed to become sisters and anxiously awaited the day they too could uphold it. 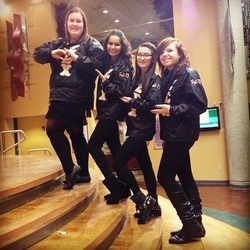 With teamwork and determination they began their journey to become a chapter at UW-Parkside. They later achieved colony status and became Associate Members. Many sacrifices were made as the girls worked even hard to reach the end of their journey. 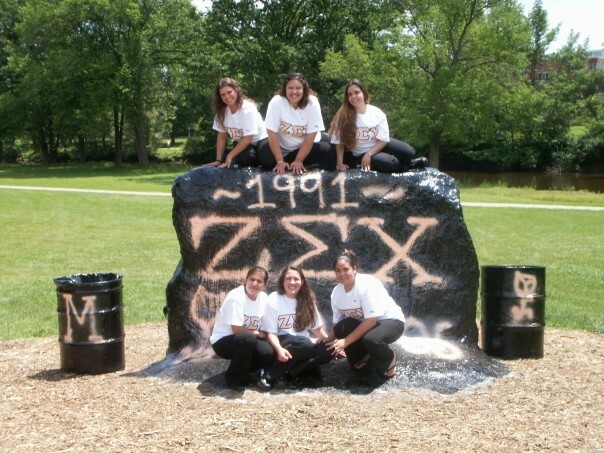 On June 25, 2006, six women reached their goal and became members of Zeta Sigma Chi Multicultural Sorority, Inc. 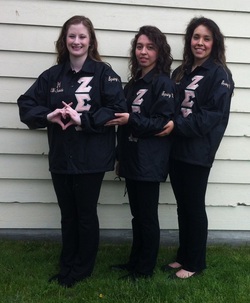 The FIRST and ONLY multicultural sorority at the University of Wisconsin- Parkside.